At St James's we believe music to be a gift of God and so all music which takes place in our church is offered to God in worship and thanksgiving. 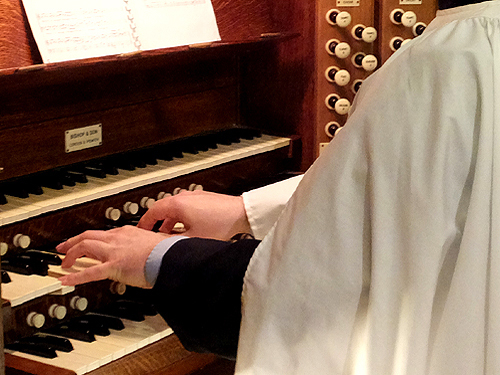 The ministry of music is an extremely important part of our parish’s life, witness and mission. In this, as in many regards, the church is a major focus in the local community. Local schools, community organisations and other music-makers seek to use the church for musical occasions. 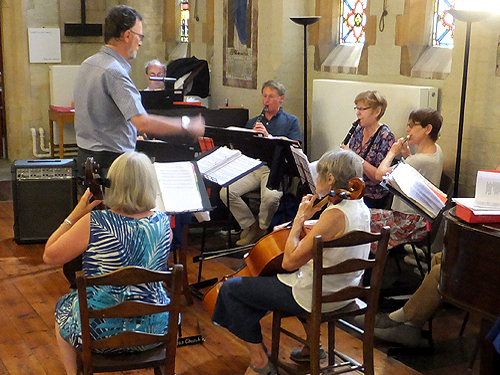 Music takes an important part at Parish Communion and All Age Services on Sundays, at festivals and special days during the year and at weddings and funerals. 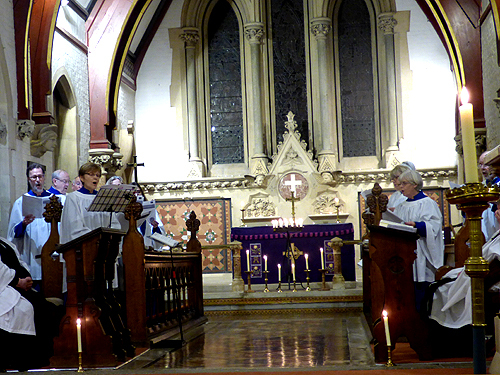 Choral Evensongs take place every now and then.